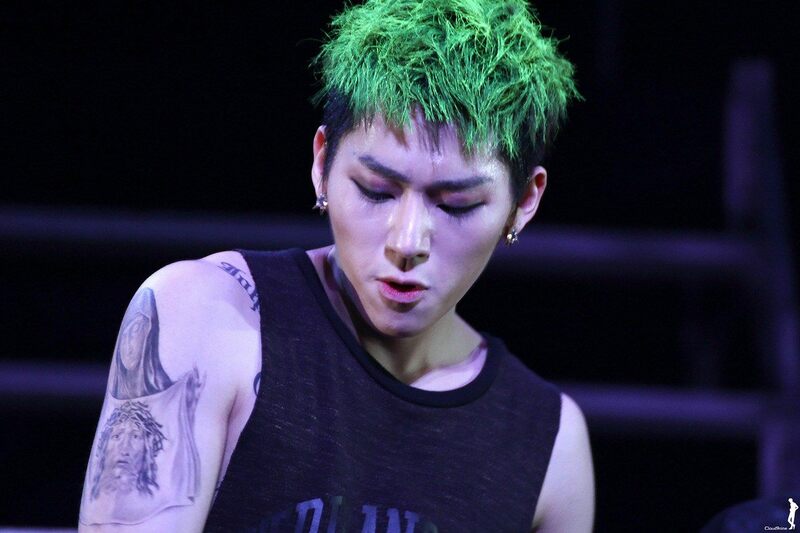 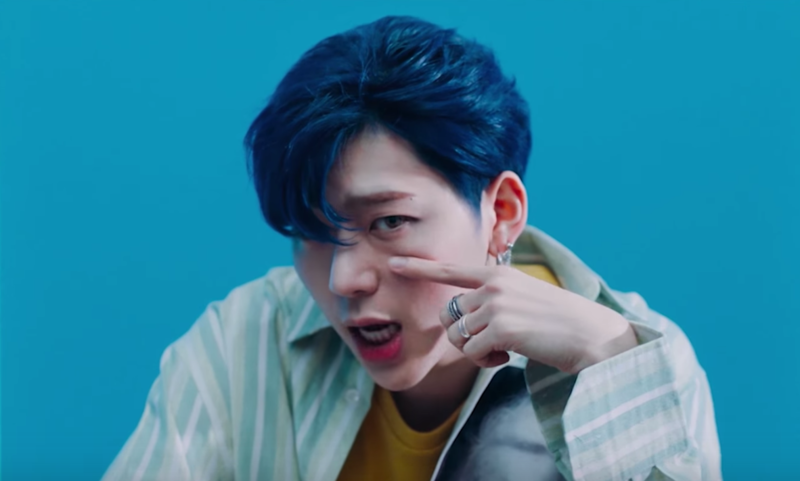 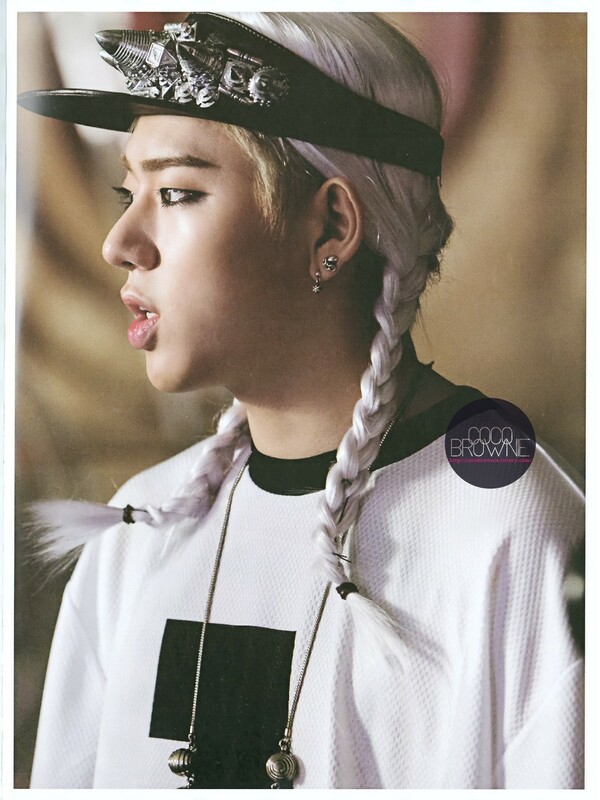 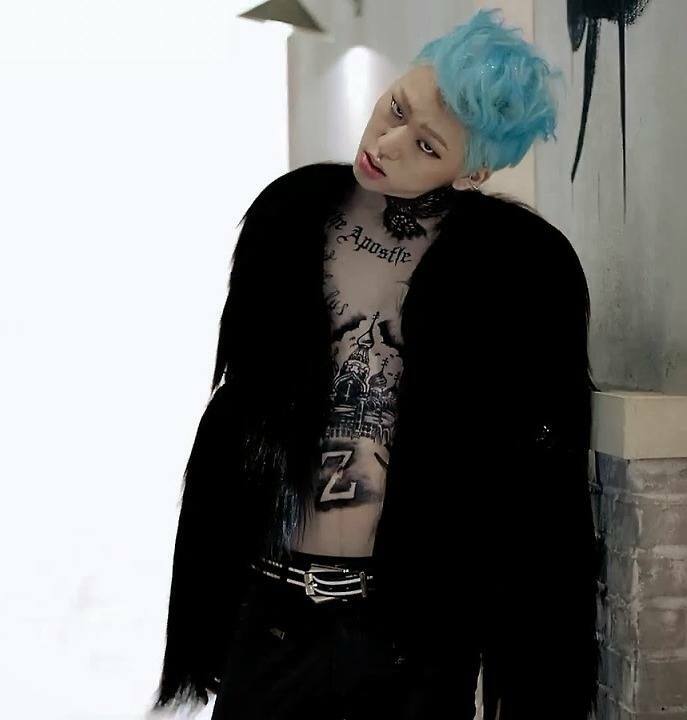 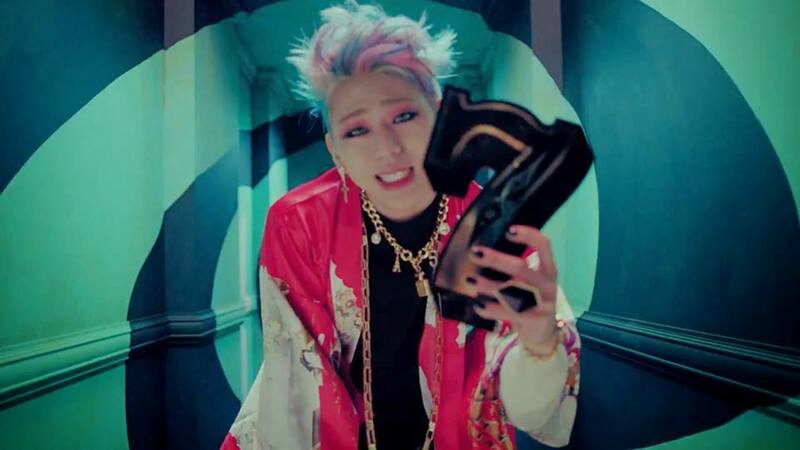 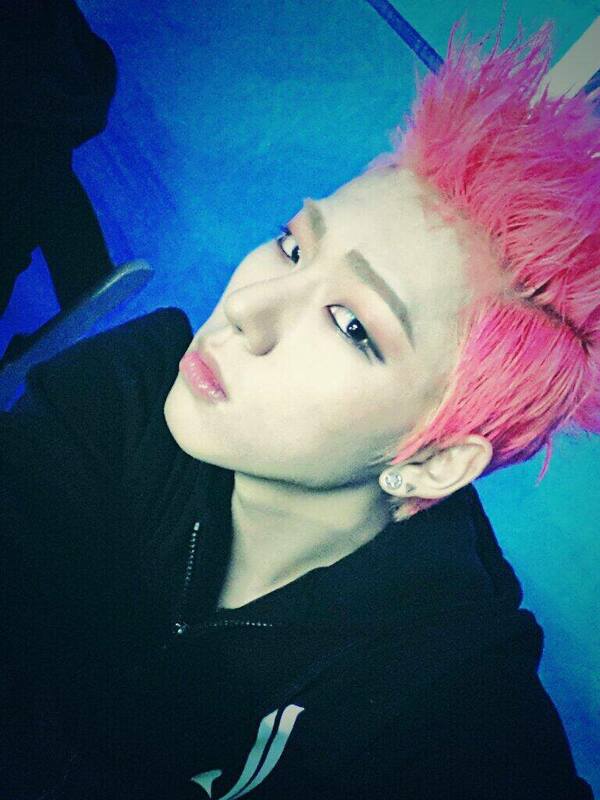 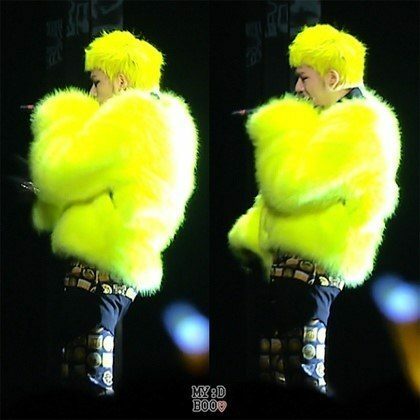 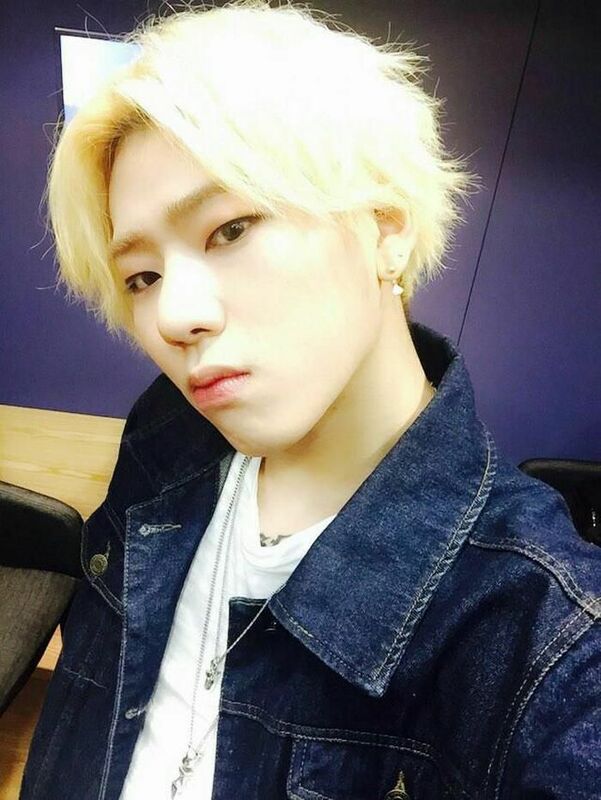 Since his debut, Zico has rocked a lot of different hair styles and colors. 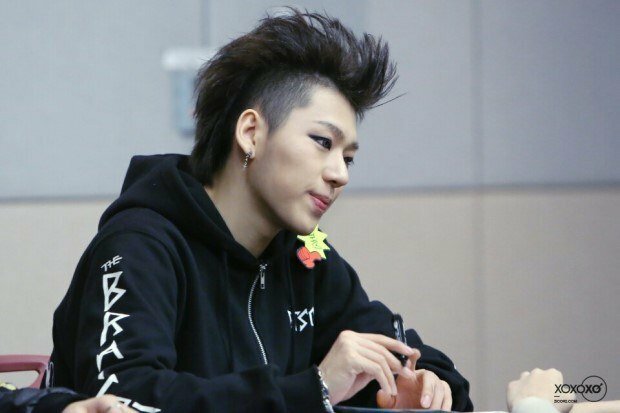 No matter what his hair looks like, he always seems to pull it off perfectly. 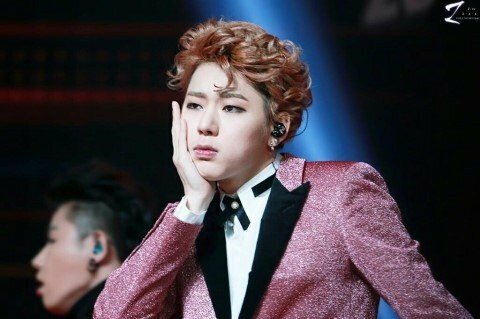 Here are just a few of the unique endless hair colors and styles that Zico’s made work.